There will be a Christmas Craft Fair on Sunday 6th December in Shielas Restaurant in the Heritage Centre from 2 to 6 pm. New and used goods will be on sale. 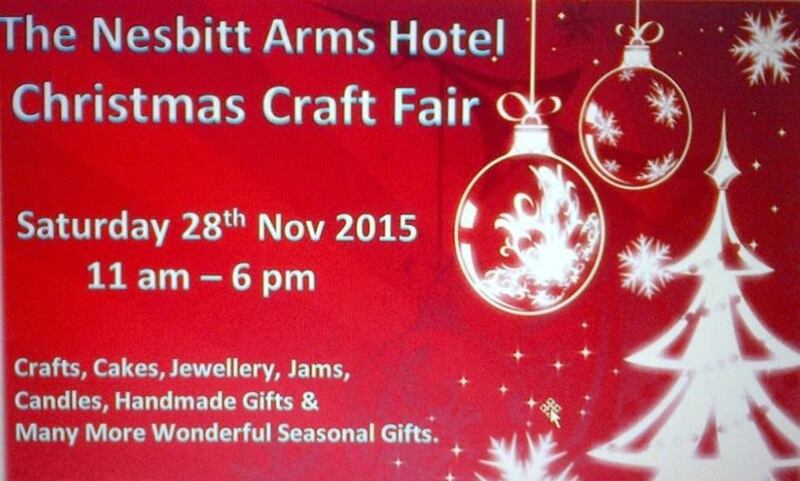 If you wish to book a table it will be €10 per table and you may contact Shiela on 087 086 4054616. There will be free mulled wine, tea, coffee and food and Shiela would like to see you all for your free treatfor Christmas.